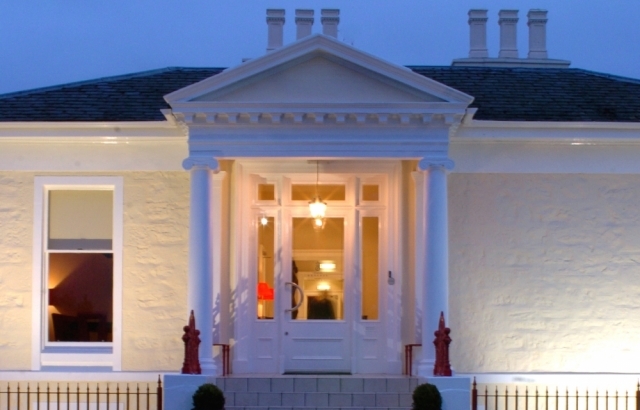 Rocpool Reserve offers a discreet address in a residential area, 5-star accommodation, wining and dining in a modernised Victorian villa, a short walk from the city centre; the location offers stunning views from some bedrooms and Chez Roux across the River Ness and the hills beyond. 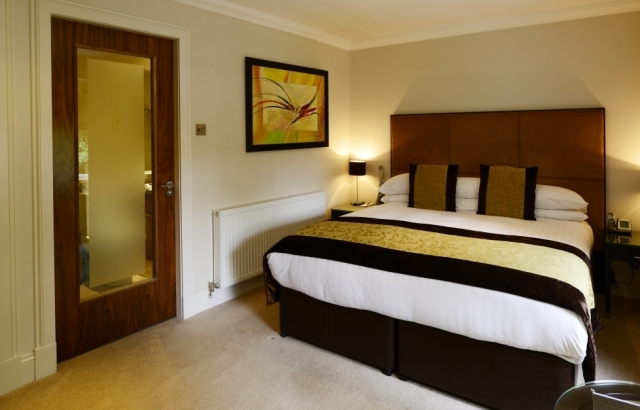 As Inverness airport is 20-minute drive away and a daily sleeper service buy train from London, it’s easy to reach the capital of the Highlands, the ideal base to explore Moray Firth, Black Isle, Cawdor castle and Loch Ness. The grand, pillared Portico entrance with its red carpet is all rather elegant. Staff magically appear to assist with luggage up the external staircase – there is also a ramp to front door. In the lobby, no reception desk as such and check in is completed in your room or in the small Crimson lounge. This Boutique hotel opens up like Doctor Who’s Tardis inside, with just eleven rooms and suites around its quirky layout of corridors and staircases. 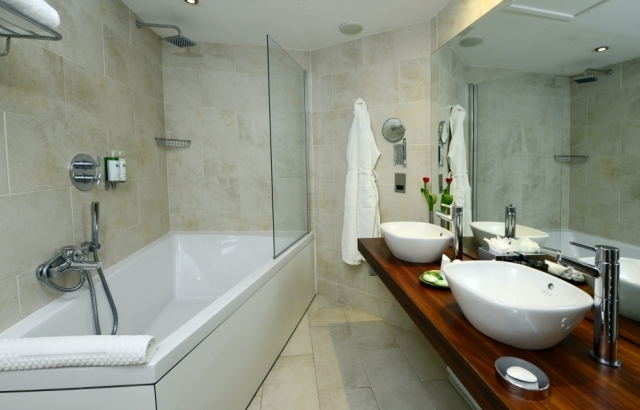 Rooms are graded from Hip and Chic to the Extra Decadent suites which offer with hot tubs on your private terrace - perfect for a romantic stay. 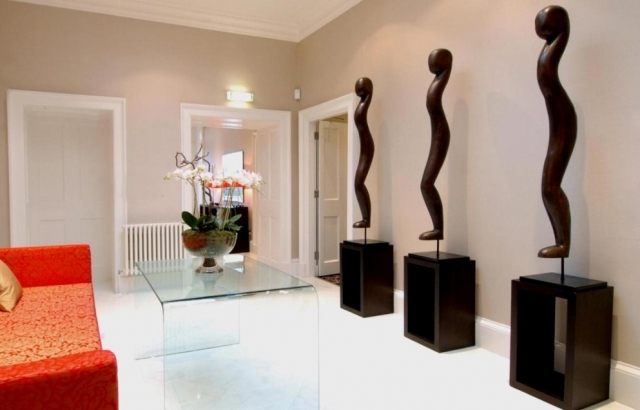 You would not feel you are in the city centre here in this hideaway retreat. The tourism attractions of Inverness and region is ideal for families and children are welcome – cots, beds, high chair, board games, DVDs, menus can all be arranged, with ideas for day trips – dolphin spotting, Loch Ness boat trips, and horse riding. For adults, sports, culture and leisure in and around the city include golf and whisky distilleries as well as art galleries and Eden Court theatre. 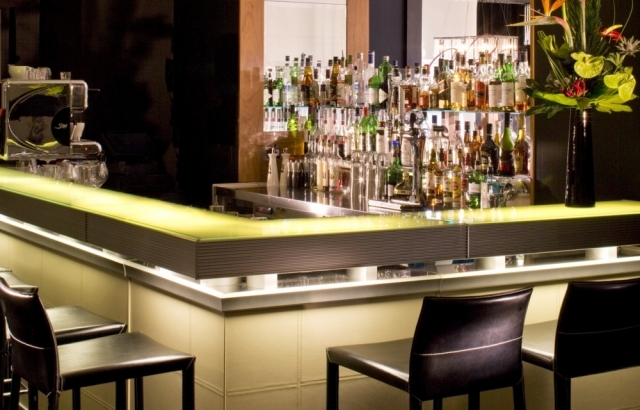 One of the main draws to stay at the Rocpool Reserve is the Chez Roux Restaurant and R Bar, a destination “cocktail” bar for locals and hotel guests. 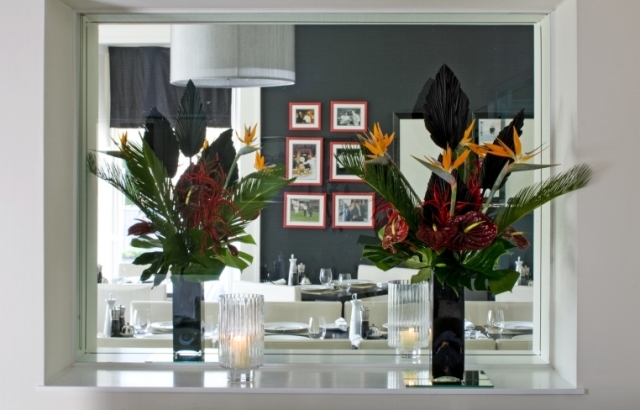 Sip a G&T with delicious canapés and then enjoy a superlative dinner in the red and black Dining Room. 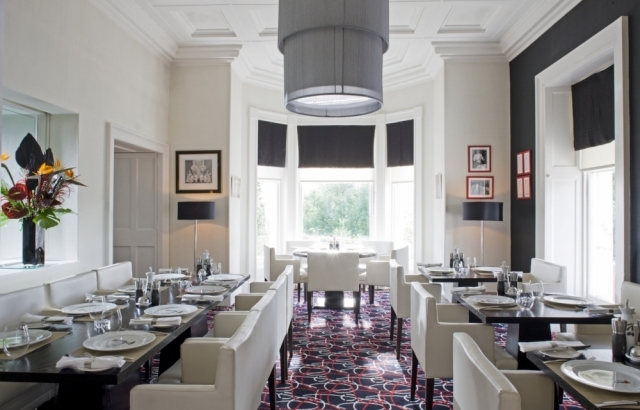 First class modern Scottish cuisine with a French accent. Javi Santos is the talented head chef collaborating with Albert Roux. Breakfast is also excellent - delicious fruit, basket croissants, hot coffee, classic dishes – Eggs Benedict, Arnold Bennett Omelette. The table settings and signature Roux crockery is all very smart. Rocpool Reserve, under the prestigious management of ICMI with friendly, professional, attentive service, offers a small, intimate and classy hotel for business, leisure /sporting weekends and a romantic city escape.